The Finnlo multi-gym Bio Force Sport offers a nitrogen resistance system and can produce resistances up to 100 kg without a weight stack. Thanks to the low weight of just 76 kg, the Finnlo BioForce can even be moved. The Finnlo multi-gym Bio Force Sport works with the TNT resistance system. 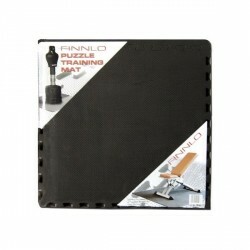 Thus, the Finnlo multi-gym Bio Force Sport does not need a weight stack. The TNT system with cylinders filled with nitrogen offers a smooth resistance and is absolutely silent. In addition, it makes the Finnlo BioForce very light. 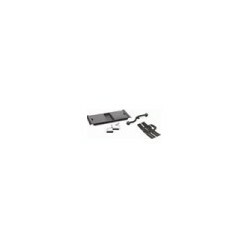 Weighing just 76 kg, it is one of the lightest multi-gyms and can thus even be moved. The pull weight is easy to control with the slide closure. The systems allows a calibration in 2.5 kg increments up to a resistance of 100 kg. The pulleys of the cable pull system of the Finnlo multi-gym Bio Force Sport can be mounted at several positions of the multi-gym and offer more than 100 training varieties. Thanks to the possibility of bilateral training, the Finnlo multi-gym Bio Force Sport is excellently suitable for compensating muscular dysbalances; that means that the multi-gym is also great for rehab training. 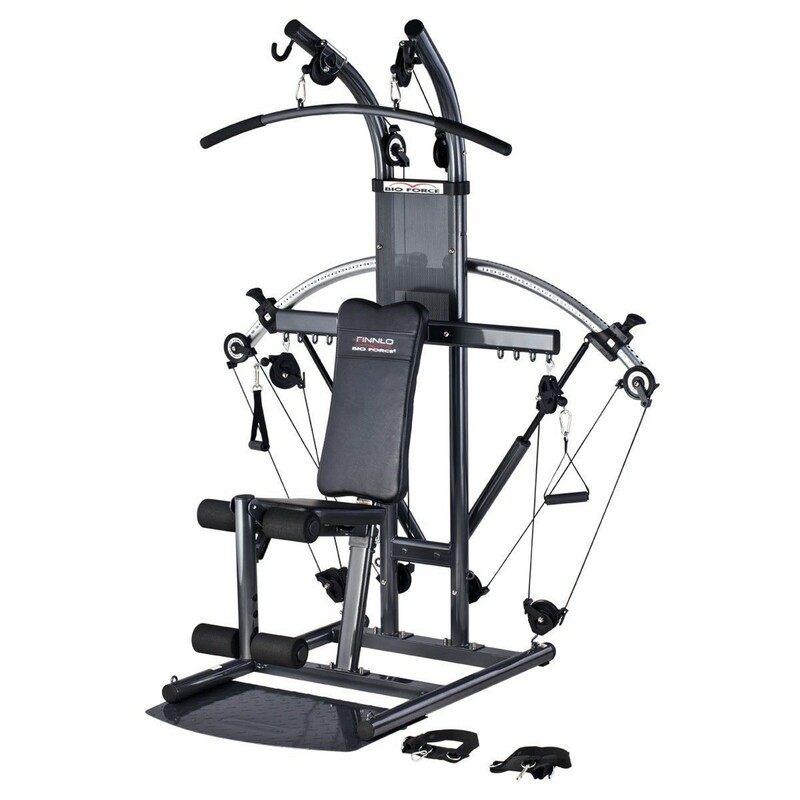 The Finnlo multi-gym Bio Force Sport is an allround training machine with a unique resistance system, which would even work in the space! Finnlo multi-gym Bio Force Sport add to comparison list.